We are open from 12:00pm till 3pm for lunch and 5pm till late for dinner. 7 days a week. We went there and the table we were seated was dirty. No one care of something we may need. A Place absolutely I won't recommend, no customer service. No worth it. Enjoyable lunch in the sun. Lovely waitress. Great food accompanied by great service. Consistently good quality food at an affordable price. Great flavours and generous portions. Super friendly staff, very attentive and fast. A bit pricey but I’d rather pay a little more and have amazing food. Thanks for a great evening. 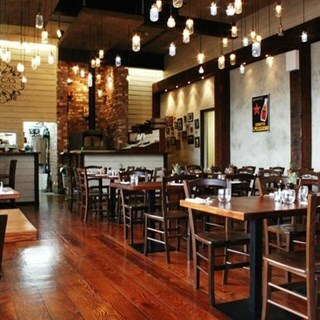 This is a classic destination in Wanaka and has a very loyal following. A organised welcome and no pressure at any stage to be out by the supposed 2h rule. We enjoyed pizza for the lads and excellent pasta dishes for the adults. There is a tendency for the meat element to be fairly meagre but the flavours are wll there. Drinks were easy with good selection of beers and a variety of wines - some Itallian, some local. Service attentive, but not over the top - excellent. Food great and good variety of choices, something for everyone. Marvelous place to be and to eat. Aldo a great moment for us to meet there a belgian citizen who served us with a great pleasure !! Very nice indeed. Absolutely a great day in our trip in NZ !! Loved our dinner at Francesca’s. We love to share (so we get to try more dishes!) and the food was delicious. Tthe staff couldn’t be more helpful. We had a lovely evening with good food and great service, yet again. The food was amazingly good. The taste, the textures, the balanced flavors. Service was friendly and on point. An absolute gem of a place in Wanaka. Will definitely come back. Keep up the great work. Great location, great food and above all great service. Thank you to the amazing waitress who serviced us today, i don't know her name but she has long brown straight hair and blue eyes - you made our dinner very pleasant. Thank you for your smile and the impecable service. We had a really good evening, the meal was exceptional which was impressive given how busy you were! The food at Francesca’s Is very good and the atmosphere is too. 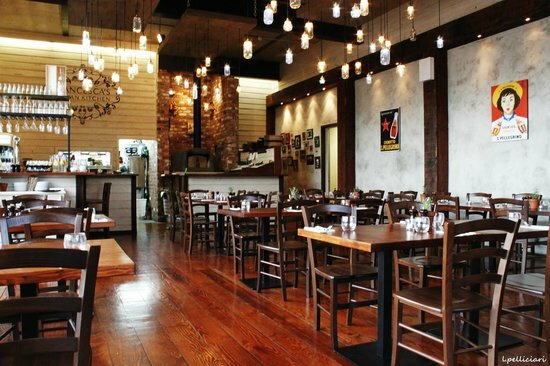 This is the best casual Restaurant in Wanaka - and has been since it started some years ago.